TELEVISION. WE ARE YOUR OWN PEOPLE. It began in 1954 as an inquisitive adventure – modish and unusual. Now, more than half a century we are together. Through complicated times of oppression, through so diverse years of independence until today. We are together. Our values are RESPONSIBILITY, EXCELLENCE, INDEPENDENCE. Our vision – to be a responsible, independent and excellent company which INSPIRES, INFORMS, EDUCATES and ENTERTAINS its viewers all over Latvia. We – through hopelessness, expectations, through spitefulness and Awakening. We – through lessons of freedom, horrible nightmares and anguish, stumbling and rising, to always go further. 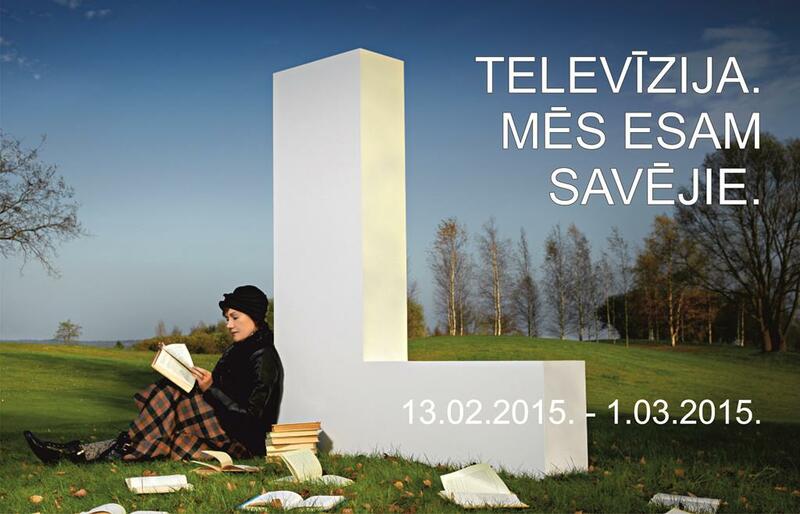 Our television shows what is essential, makes you think and is always with you. We are your own people.